Mimi Imfurst Does Ann Romney - Leave Mitt Romney Alone!!! 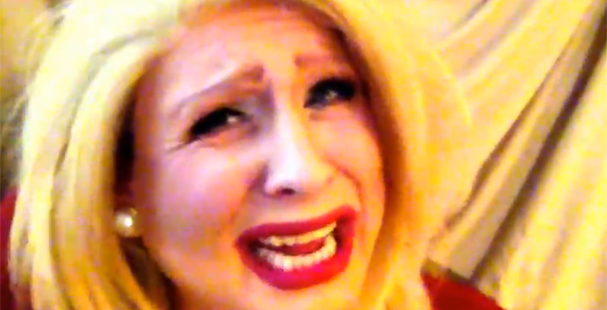 Mimi Imfurst, the RuPaul Drag Race star channels her inner Chris Crocker in a video that finds Ann Romney pleading with the people of America to leave her hubby Mitt Romney alone. Check out her funny video after the jump.